The winners of the prestigious Nordic Nature Photo Contest 2018 has been announced, and Norwegian photographers won 8 out of 10 prizes – including Nature Photographer of the Year. When the Nordic magazine Natur & Foto (“Nature & Photography”) announces its annual Nordic Nature Photo Contest, nature photographers from Norway, Denmark, Sweden, Finland and Iceland tend to put in their best work. This year, 375 photographers submitted 4800 photos in ten different categories, with mammals, landscapes, tour images and creative photography among the special themes. 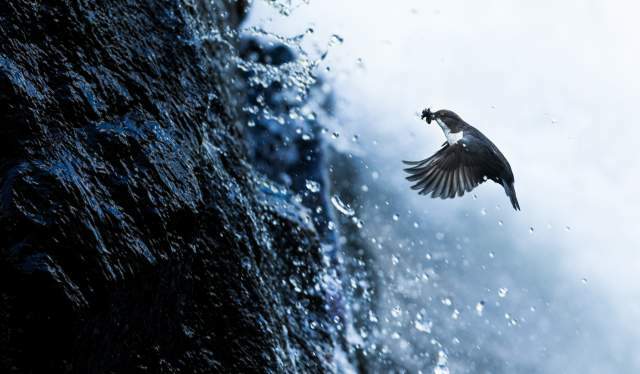 As the winners were announced on February 4, Norway was the dominating nation among the gold medalists – including the spectacular photography of a frog soaked in Northern Lights, shot by the internationally renowned Tromsø photographer Audun Rikardsen, above. Nature photographer Tom Schandy is the editor of Natur & Foto and member of the jury. In his opinion, the competition grows tougher for each year. The basic rules of the contest are fairly simple: The photographs must – with the exception of the category Travel Photo – be shot in the Nordics. And the images should reproduce the nature experience as accurately as possible. Adding or subtracting natural elements, for instance, is not allowed. With these criteria being met, the jury emphasizes one quality in particular, according to Schandy. Schandy’s own favorite photo from this year’s contest is the the one that secured Jostein Hellemark the main prize for Nordic Nature Photographer of the Year, where an osprey demonstrates some serious fishing skills in a pond in Telemark, Norway. 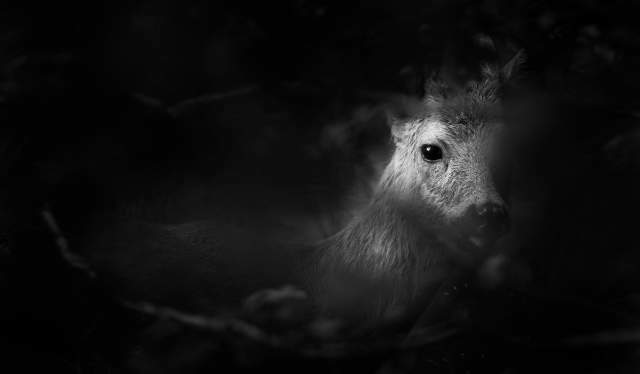 Among the other participants who stood out this year is the young talent Knut Erik Alnæs, who won the prize for Young Nordic Nature Photographer of the Year – a category he also won two years ago. 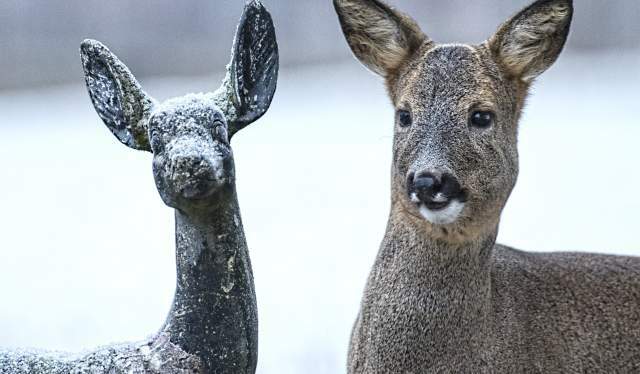 Norwegian photographers won a total of 8 out of 10 categories – including Creative Nature Image of the Year, awarded to Jørn Areklett Omre for his irresistible photo of a deer statue and a live deer standing side by side. All the Nordic Nature Photo Contest 2018 winners – as well as honorable mentions – can be seen here. In 1852, Marcus Selmer became Bergen’s first permanent photographer. Today, his images offer a unique eye contact with the past.